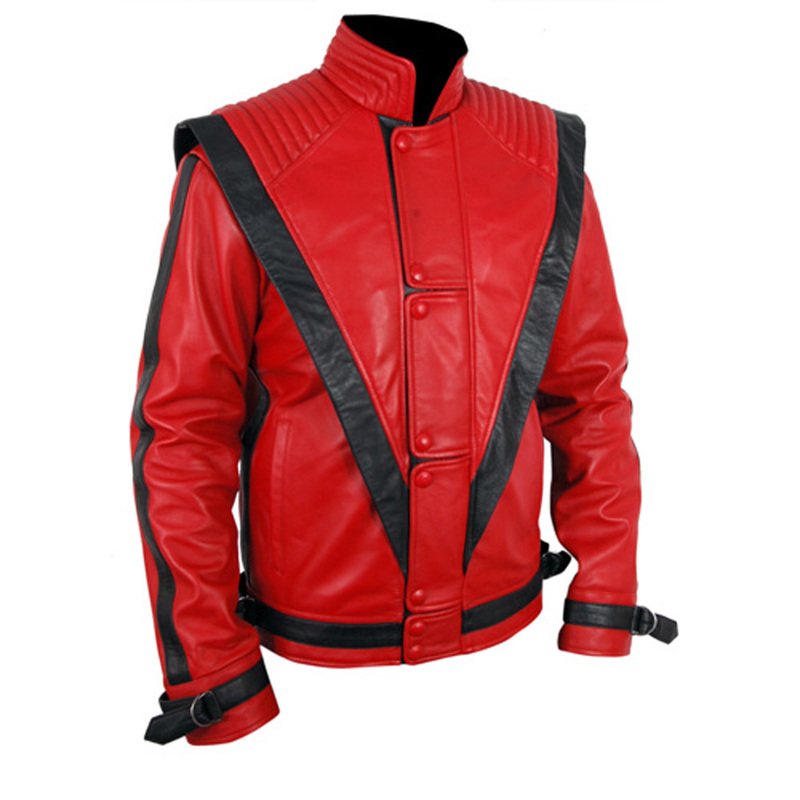 The Michael Jackson Thriller Jacket is the extravagant inspiration that has been taken from the outerwear of great music revolutionist Michael Jackson. He wore it while doing his music album named as “Thriller”. The Michael Jackson Thriller Jacket was the idea of the 1980s but still, it is considered as an essential part of the fashion world. Michael Jackson was not only a pop singer but he was also known for his stunning and dazzling appearance. 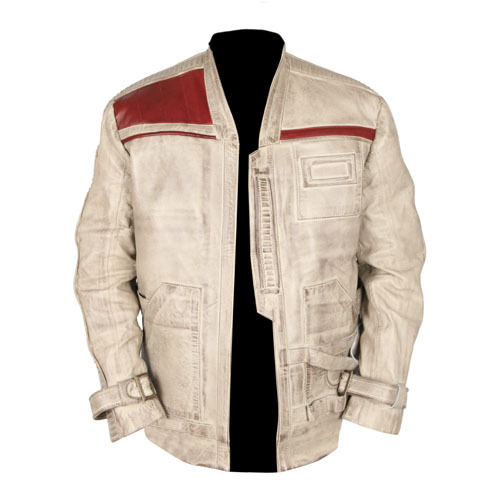 The Thriller Jacket is the explanation of its name because when you wear it, you get thrilling attention by the people present in your surroundings. 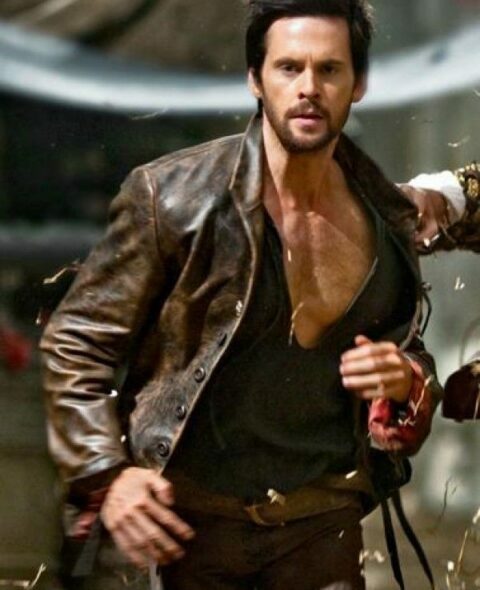 The synthetic leather or real leather is the material of the Thriller Jacket. It is the best combination of red and black colors. You mesmerize when you see this astonishing outerwear. The padded shoulders have made it wonderful. The snap tab buttoned closure has introduced in Michael Jackson Jacket Thriller. You will found removable belt near cuffs.